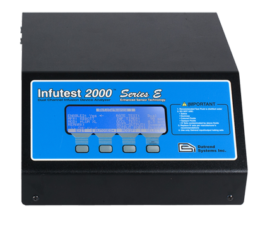 Biomedical testing equipment: electrical safety analyzers, infusion device analyzers, defibrillator/pacer analyzers & more | Datrend Systems Inc.
Our revolutionary, modular, easy-to-use system comes standard with all vPad Products. 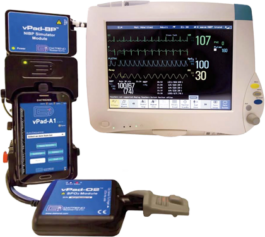 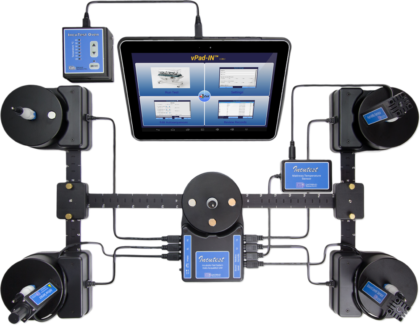 The only modular All-in-One Vital Signs Simulator on the market. 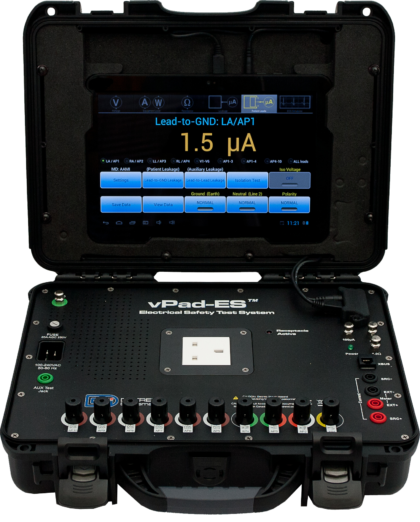 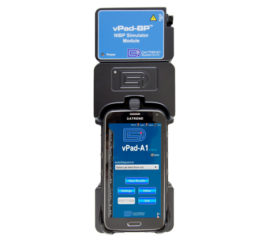 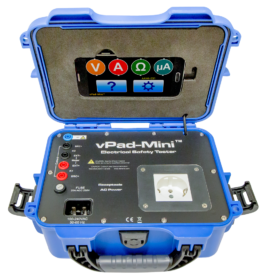 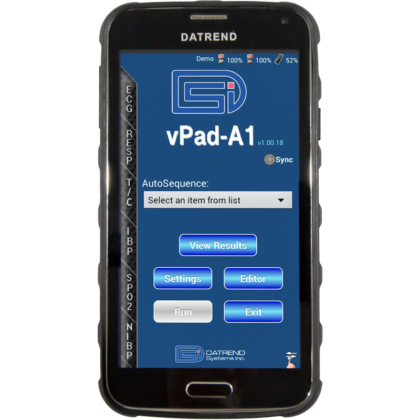 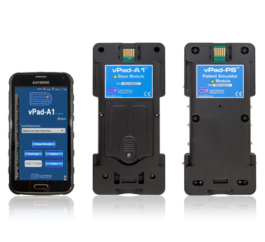 Now available with vPad-INR to take your measurements instantly! 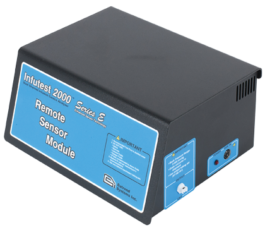 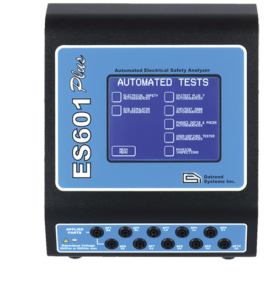 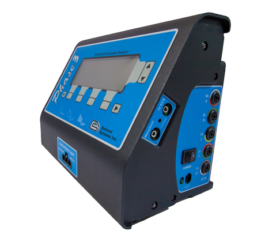 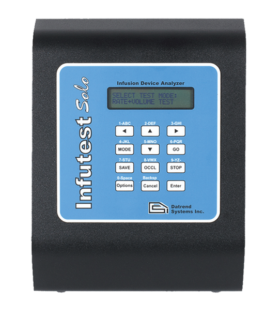 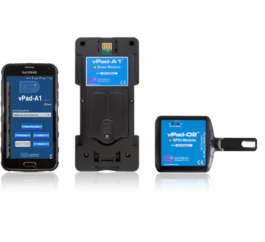 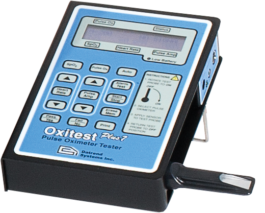 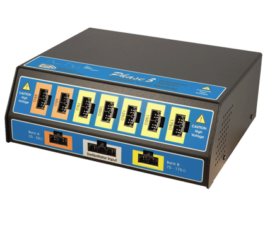 The world's smallest full featured analyzer for testing ESUs. 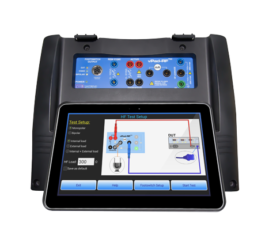 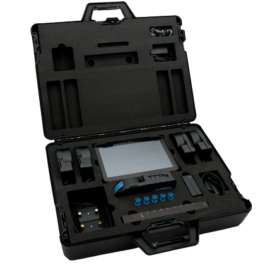 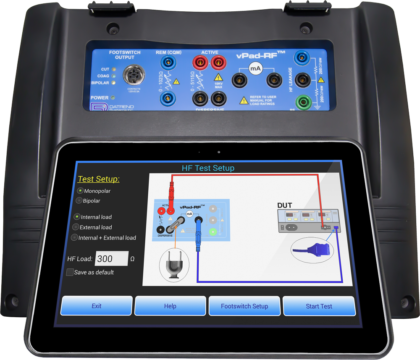 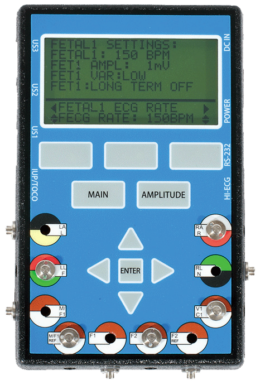 Each unit comes with a built-in HF Digital Oscilloscope and Spectrum Analyzer. 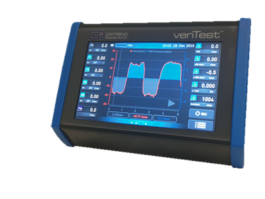 A Canadian-based biomedical engineering company focussed on providing solutions and leading-edge biomedical test equipment for hospitals, clinics, and medical equipment manufacturers. 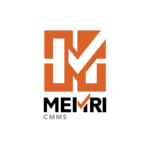 Since our launch in 1991, we have expanded to service the global market with innovative solutions. 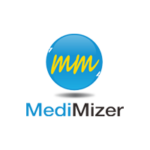 Medica is the leading international trade fair for the medical sector and once more, Datrend will be among its exhibitors.